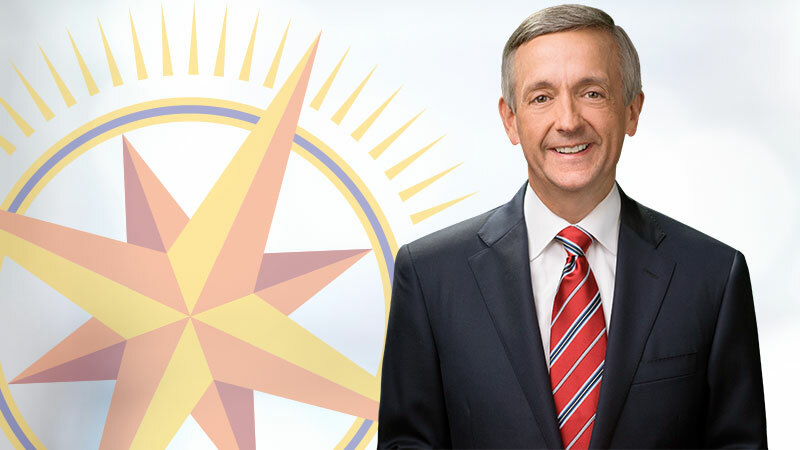 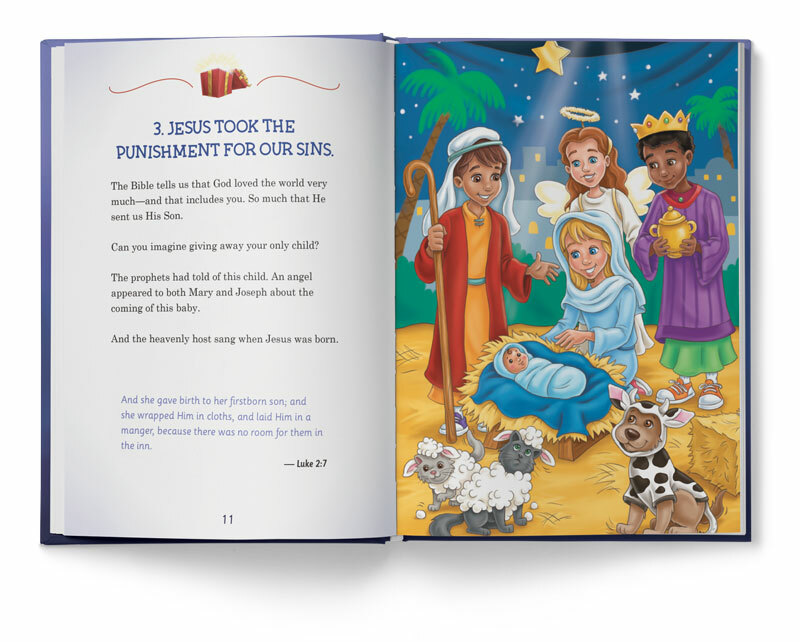 Plus, we’ll include a copy of The Jesus Map. 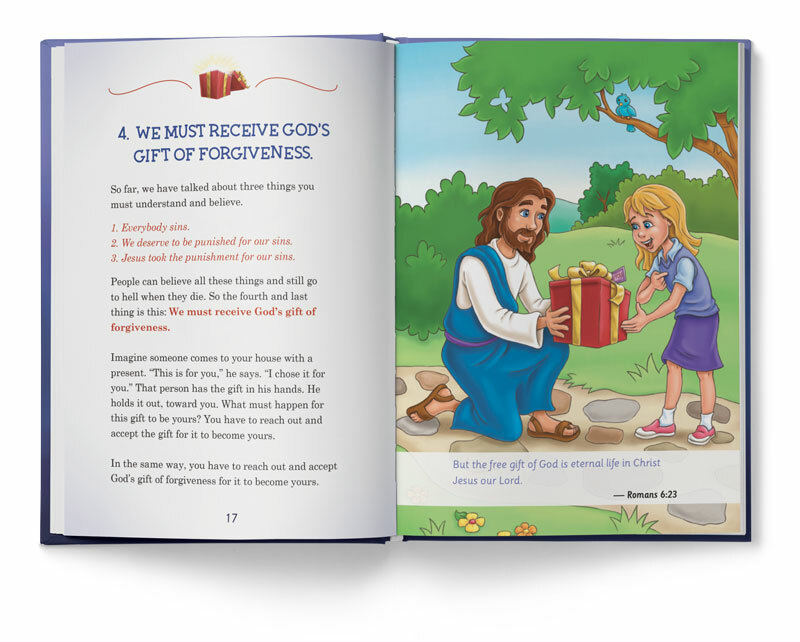 This unique reference tool will be a wonderful addition to your home library … equipping you with Scripture and biblically-sound, beautifully-illustrated information regarding the path that Jesus walked throughout His lifetime on earth. 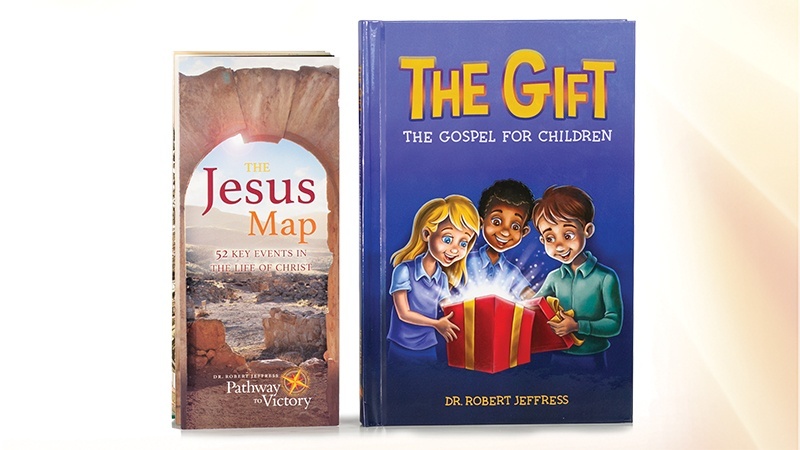 and request The Gift: The Gospel for Children, the instructional DVD, and “The Jesus Map” brochure. 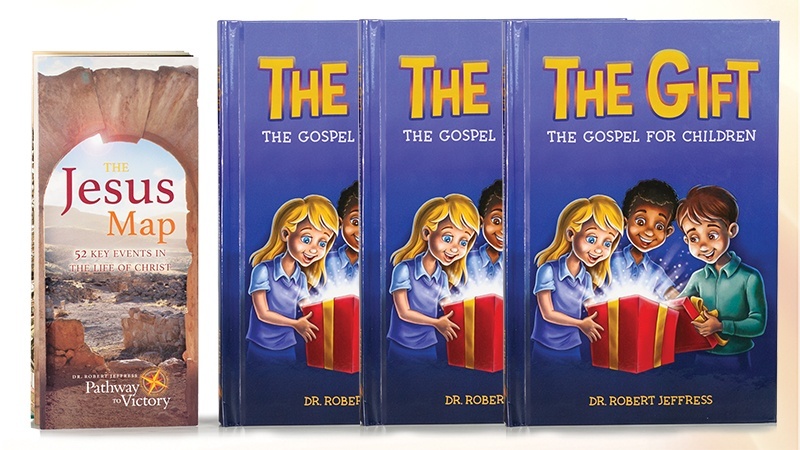 and request three copies of The Gift: The Gospel for Children plus the instructional DVD + The Jesus Map Brochure. 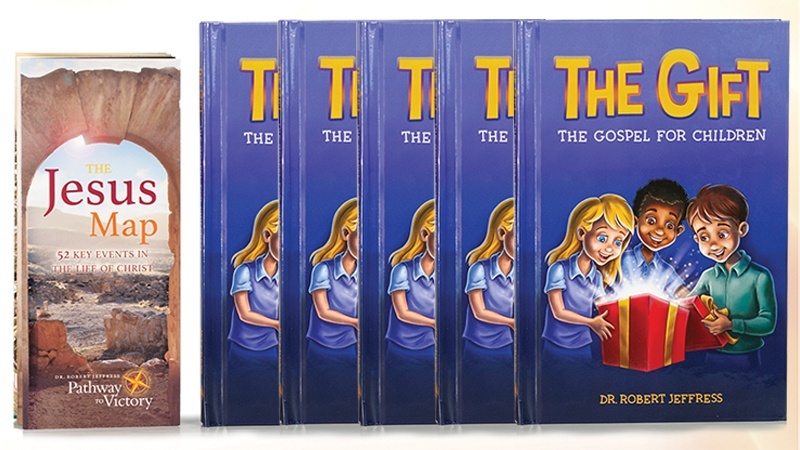 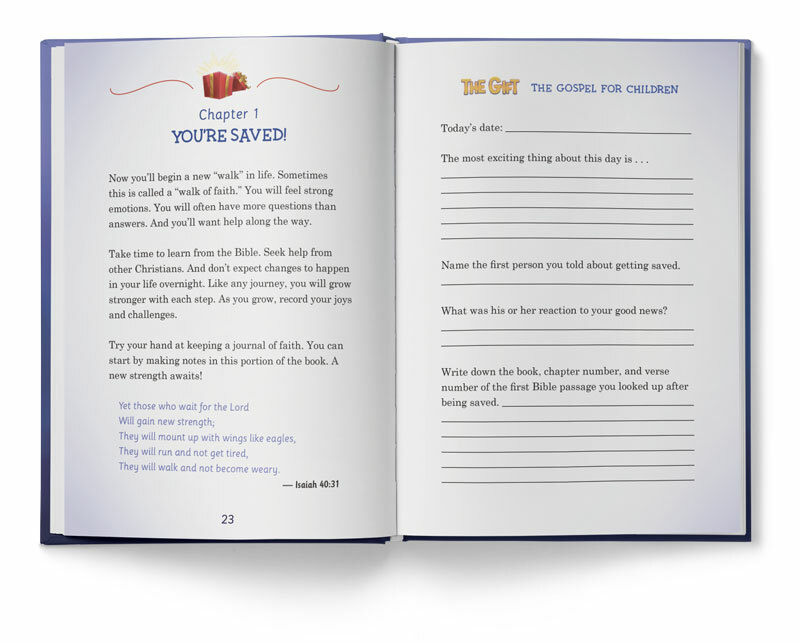 and request five copies of The Gift: The Gospel for Children plus the instructional DVD + The Jesus Map Brochure.